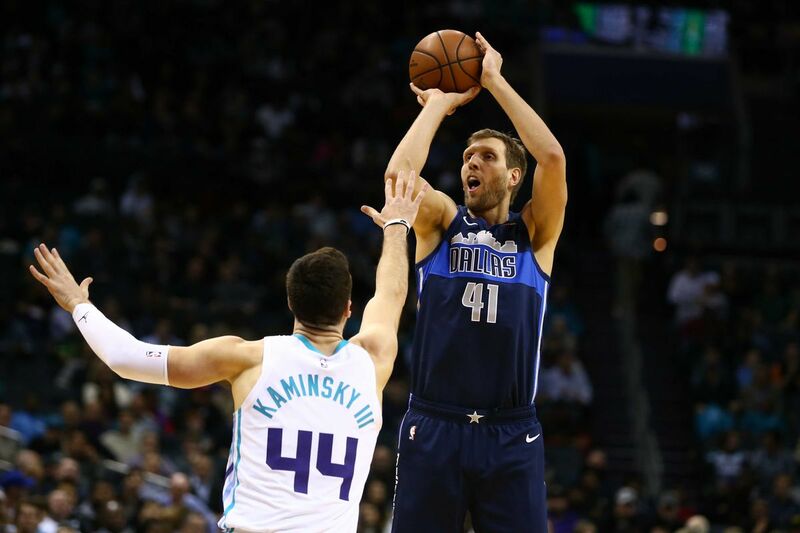 NBA Talk #31: Who are the Contestants for the 2019 NBA 3-Point Shootout? What's up basketball fans! I am here again @dwin0603 to give you another exciting basketball discussion for another episode of NBA Talk, and today, we will talk about the up coming all-star weekend and who will be the participants for the 2019 NBA 3-point contest. Let's begin. As the 2019 NBA all-star weekend fast approaching, fans all around the world are getting too excited for the upcoming all-star break where NBA all-stars will showcase their talents in the all-star game. But before the all-star game, there are too many exiting events like the Slam-dunk contest and the 3-point contest. Last week, the East and West all-star starters has been announced and today we will let you know who will now be the participants in the 3-point contest. The young shooting guard of the Sacramento Kings is having a breakout season this year averaging 20.3 points, 2.2 assists and 5 rebounds a game shooting 46% from the three-point area. 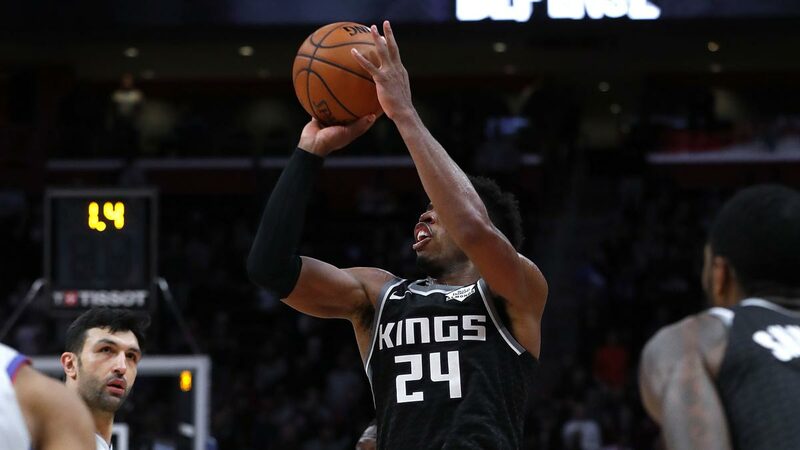 Hield was known to be a great shooter since College and he brought that to the NBA where he totally shown the league that he is one of the best shooters out there. He has not been noticed well by many people because he is playing in a mediocre team but he is really playing well at his young age. 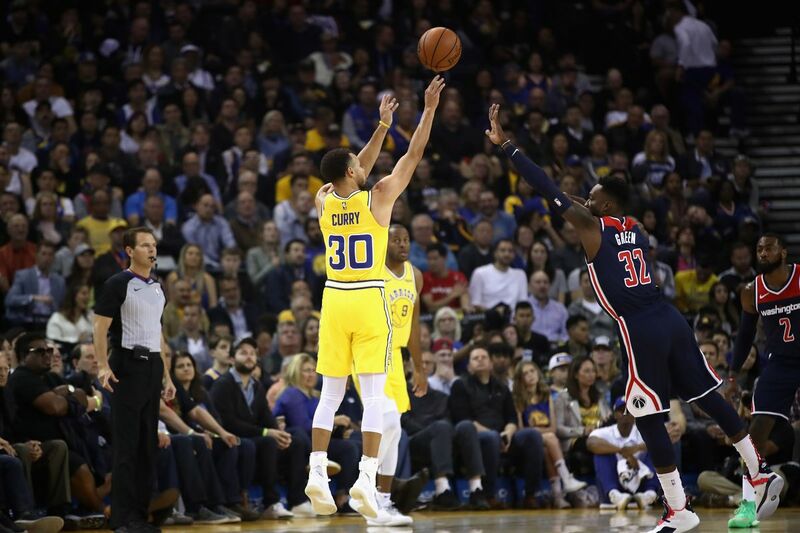 Stephen Curry is not the only great shooter in the family next to his father and shooting seems like running in their blood as Seth Curry is set to enter the three-point shootout in the all-star weekend. 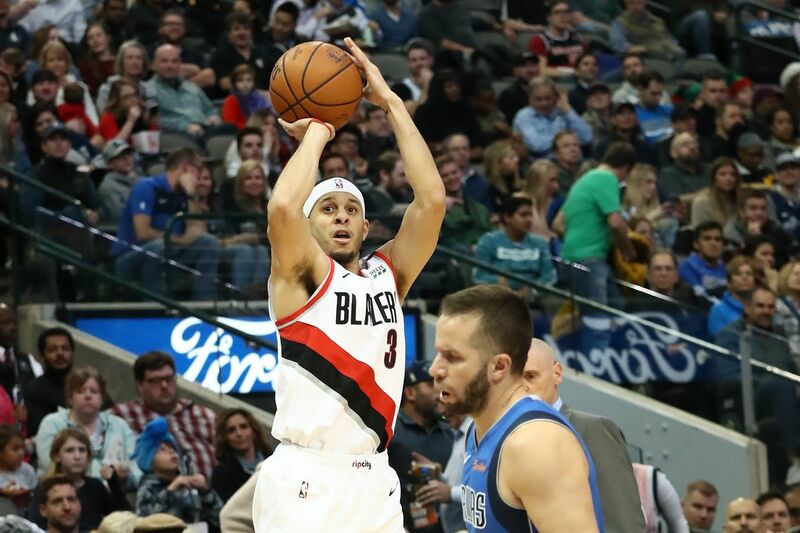 Seth is playing light minutes off the bench for the Portland Trail Blazers but he makes those few minutes worth it as he is shooting 48% from down town for the Blazers. At 40 years old, looks like Dirk Nowitzki wanted to have some fun before he retires as he participate in the 3-point contest. Dirk is not playing many minutes in his probably last season but he is sure one of the best shooters in NBA history. He is shooting 38% from deep for his career but this season he hasn't seen much action and I think he will just join the contest to have some fun in his last season. Damian Lillard is one of the most dangerous shooter in the NBA today. He can shoot it even in front of a defender. He is one of the best in shooting the three in clutch. And in this year's contest, I think the defending champ Damian Lillard will be tough to beat especially because some of the participants are new to this contest and Lillard's experience will surely serve as an advantage. Stephen Curry, arguably the best shooter of all-time will be joining again in the 3-point contest this season. Curry is the one who changed the game and start the trend of three-point shooting in today's NBA. He once won the 3-point contest in 2015 and this season, he will try to reclaim the title. This year's contest will be a lot of fun because his brother Seth will also participate in the contest. Let's see how this one goes and who will win the contest.